12 months ago today, we were opening our Queenslander home to thousands of people we had not yet met, and allowing them to tour through our home as a part of the Great Houses of Ipswich program, fast forward to today, and early this morning I began preparing myself to appear as a guest on Sky News Real Estate to talk about this blog and our home. (I’ll be on air from 9.45am) A lot has happened in that time, including our home now being on the market, searching for it’s next custodian to love her as we have. 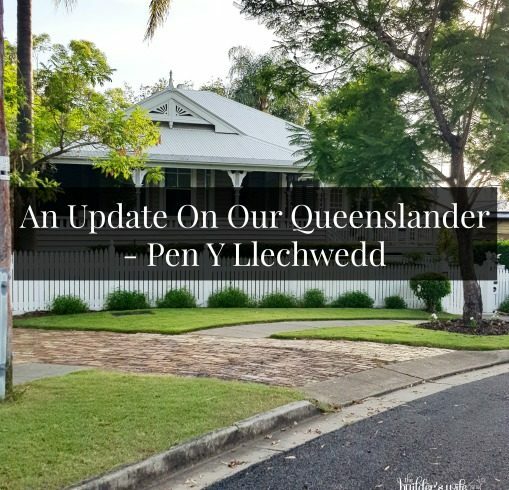 Owning a Queenslander becomes a passion that reaches deep into your soul, they are the type of home that becomes a part of the fabric of your family, part of your story. When we purchased Pen Y Llechwedd, never in a million years did I believe that a house, could become so much more than a home. 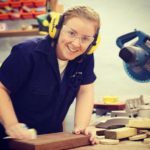 It was a tough choice to let her go, but our family and business life have also changed considerably in the last few years, and it is time to do what is right for them and us. One of the most common questions I am asked, is why a Queenslander, my first response is always, why not! But seriously, when a homes comes with so much character, so many ornate features, and perfectly designed for our climate, I can’t think of a single reason why not! 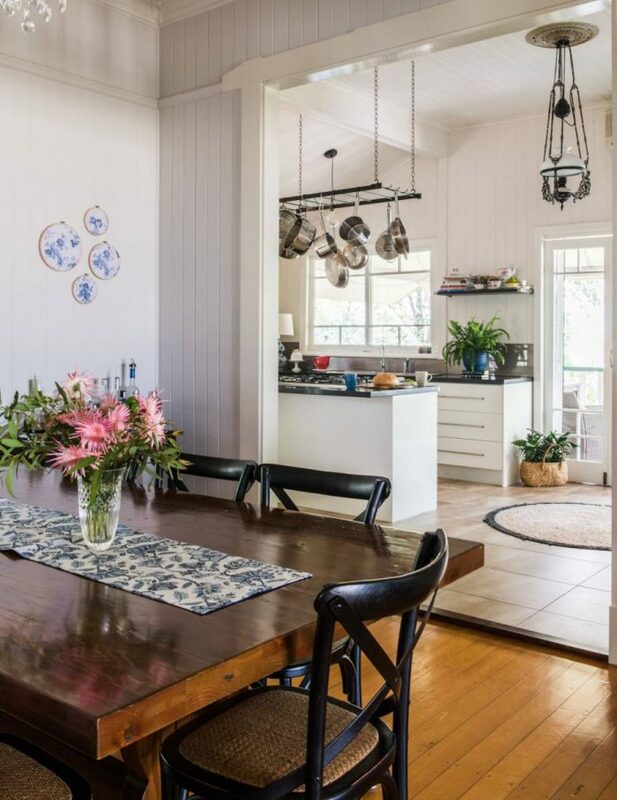 There is no denying that Queenslanders require more maintenance than a more traditional brick home, but when tended too appropriately, not as much as you might assume. 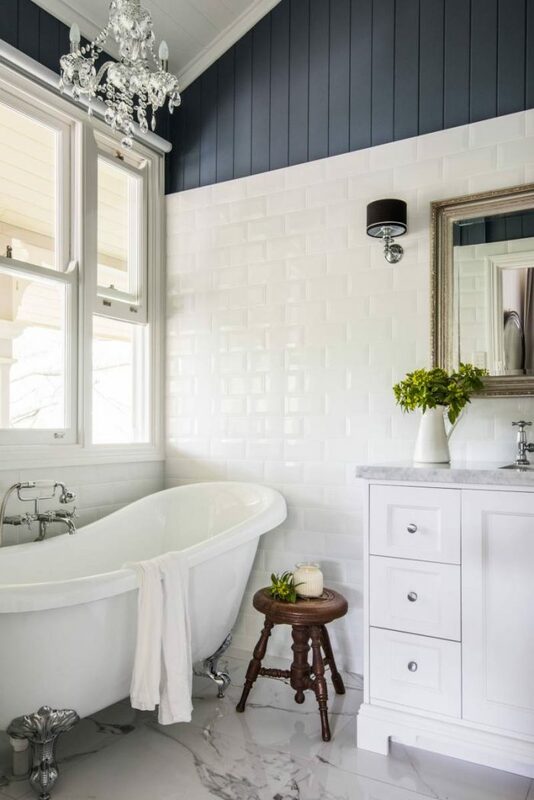 There are 2 decision we made with this home, that I will forever be grateful we did make, one was the new front fence, which I must admit to not wanting in the beginning, and the second was the design of the ensuite. I was ever so fearful of extended onto the deck, but it has not negatively impacted the deck space at all. All in all Pen Y Llechwedd is a grand home that has loved our family well. It’s been a joy to share in her story. You can find out more about our house sale here. 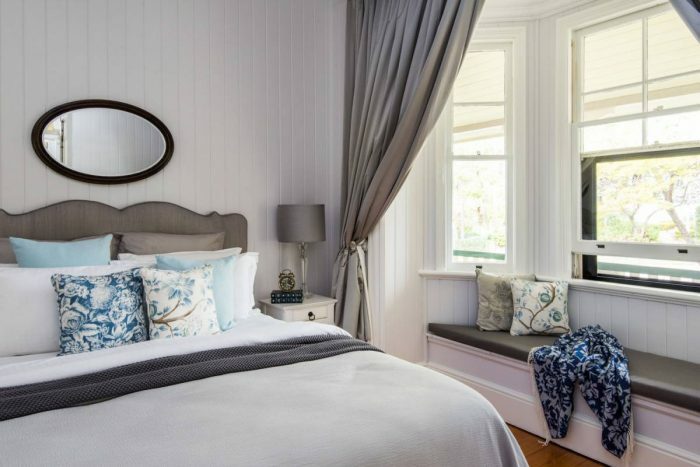 Have you ever lived in a Queenslander? Do you think the fence was the right choice? Building relationships as well as homes. Whilst the previous bricks were lovely, the white fence just makes your home! It totally brightens and lightens the whole look. Love it! How wonderful! It’s lovely to have a link to family and home. Love this! Just LOVE your home……so beautifully restored! Yes, I love the fence but did not know what you had before. You obviously have excellent taste. And yes, I live in an old Queenslander, built in 1896, in Charleville Q. 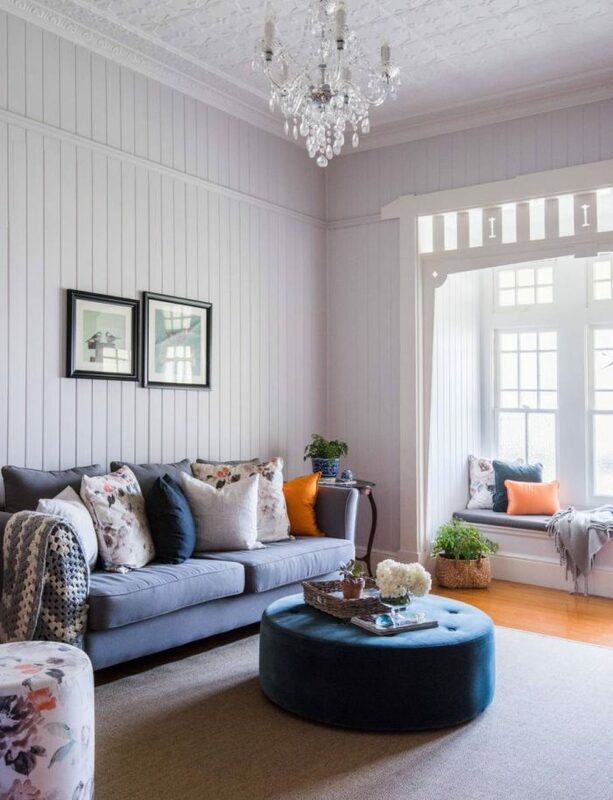 The old Queenslanders have such soul, and, when we first walked into this house, it felt a happy place. I’m going to be ‘borrowing’ a lot of your ideas, including the biggest one, the colour internally. It looks so cool for our heat out here. 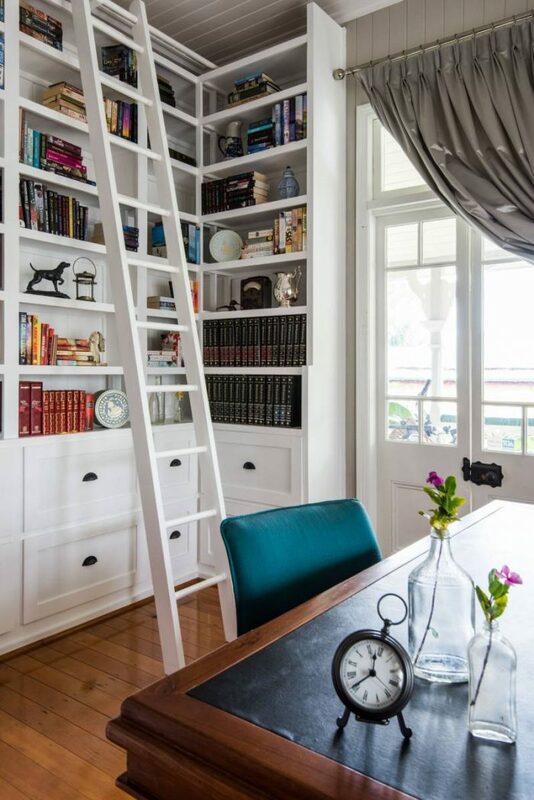 Also love the bookshelves and ladder, an idea I’ve wanted to incorporate into our home. Thank you Karin, the fence was a huge decision as we had what we had thought was the original fence, a brick fence before. Once we were given photos of the original fence, it was an easy choice. Thank you for your lovely compliments, we love our old girl! She’s so easy to live in, as I think all Queenslanders are. 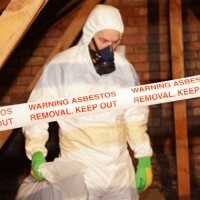 Good luck with your reno, drop by and ask questions, anytime! !